Under Federal Law, Bankruptcy is a right that all individuals have and can use with the help of an Experienced Law Office and Attorney like ourselves. Contact us to exercise your rights! 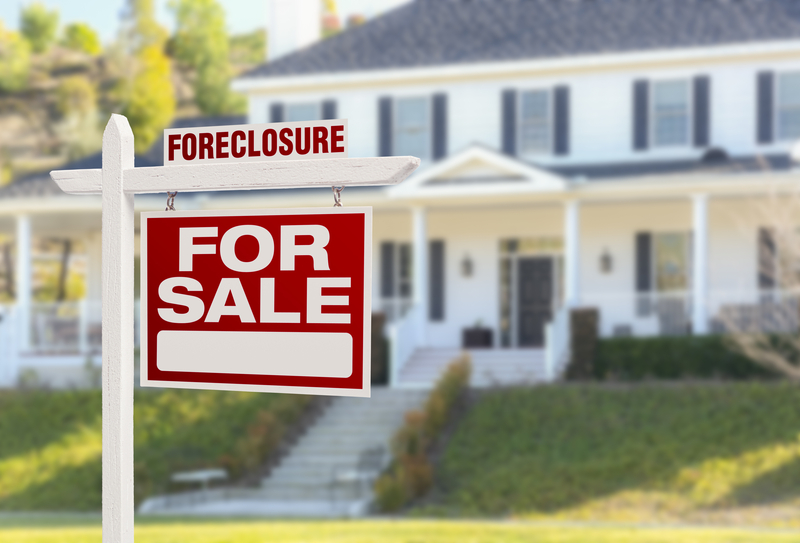 Behind on your Mortgage Payments, your House in Foreclosure, Loan Modification taking Too Long? Save Your Home Today with a Bankruptcy Chapter 13. 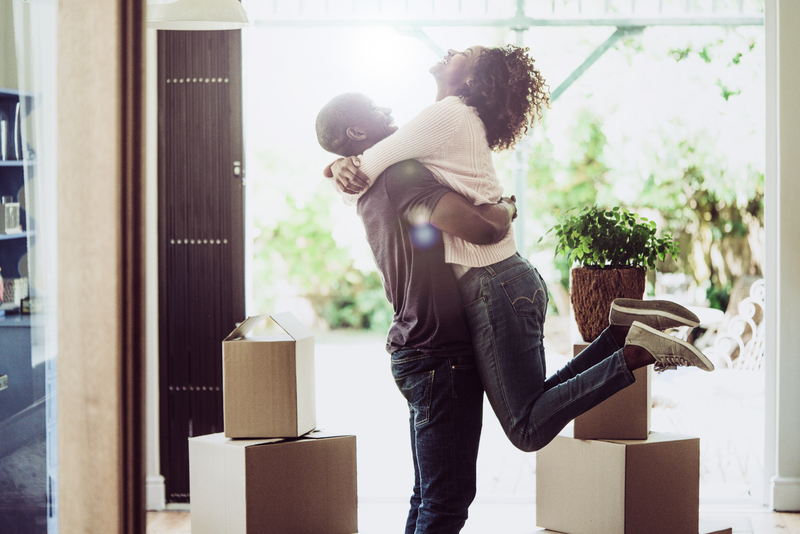 Don’t wait any longer and Call our Law Office today to start the process to save your house. 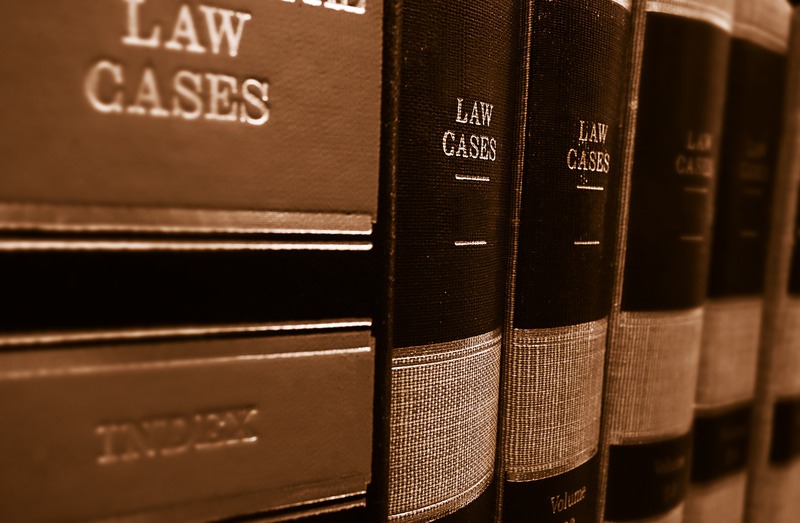 Our Legal Services can provide the Tranquility you and your family deserve. Receive the Security every individual needs in order to Re-Establish credit once again after a Bankruptcy. Call us for a Free Consultation if you want to exercise your right to a Full Forgiveness on all your unsecured debt including Credit Cards, Wage Garnishment, Collections, Law Suits, Medical Bills and get the fresh start you deserve. We understand you and your family are financially unstable with the burden of creditors calling to add more stress. Our office offers an Affordable Payment Plan to expedite your bankruptcy process. We will represent you and your best interest, with a Plan of Action, our Attorney will delegate your case in the Federal Court of Bankruptcy Law to ensure debts will be discharged and the Attorney’s excellent relationship with the court Trustees will assure that. We acknowledge every case is individually different and we take the time to understand each unique set of financial circumstances. Our guidance will provide you the best options available with an entirely Free Consultation. You need a Law Office that is up to date with alternating Bankruptcy Laws and Regulations to ensure you are well represented. We have 25+ Years of Experience processing both Chapter 7 for a full discharge or a Chapter 13. Your future will be brighter after working with the Law Offices of Raymond Perez. You will get the Fresh Start you are entitled to and will receive a second chance you deserve. Our personnel is here to help you in your time of need and answer any Legal Questions to ensure the Bankruptcy Process is the right choice. 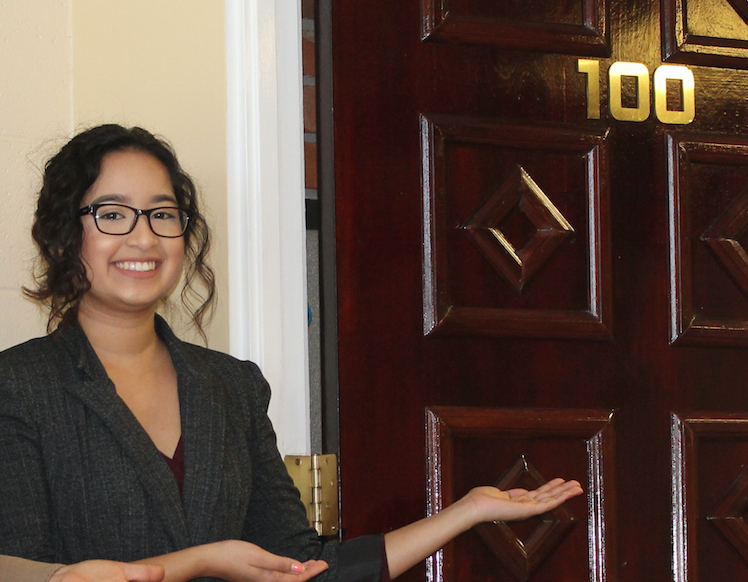 I had an amazing experience working with the Law Offices of Raymond Perez. I felt valued, and this was important for me during this rough time in my life. They helped me file for bankruptcy and save my family and I from some real hard times. I truly recommend the Law Offices of Raymond Perez. I am forever gracious of their serves and I will hold them dear to my heart. They helped me with my bankruptcy. 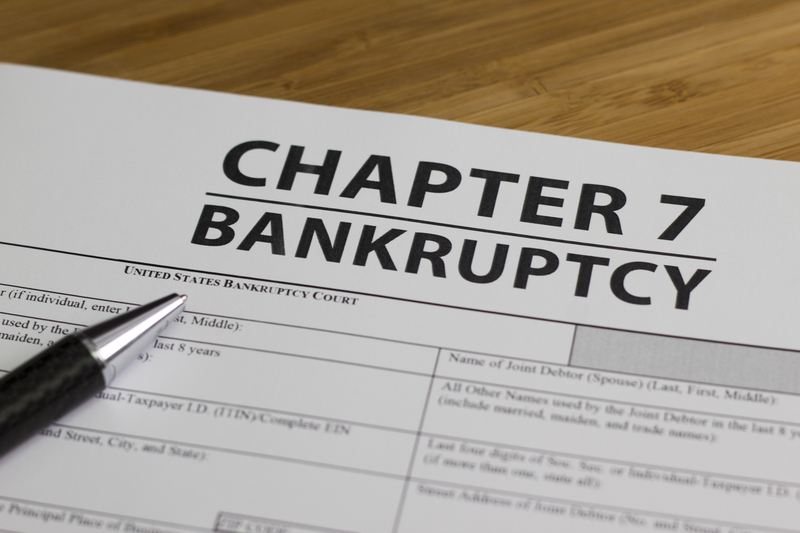 Here we have our most recent post of Bankruptcy news, updates, etc. This is our personnel to assist you. Our attorney Mr. Raymond Perez possess reliability with all clients to provide Debt Relief. 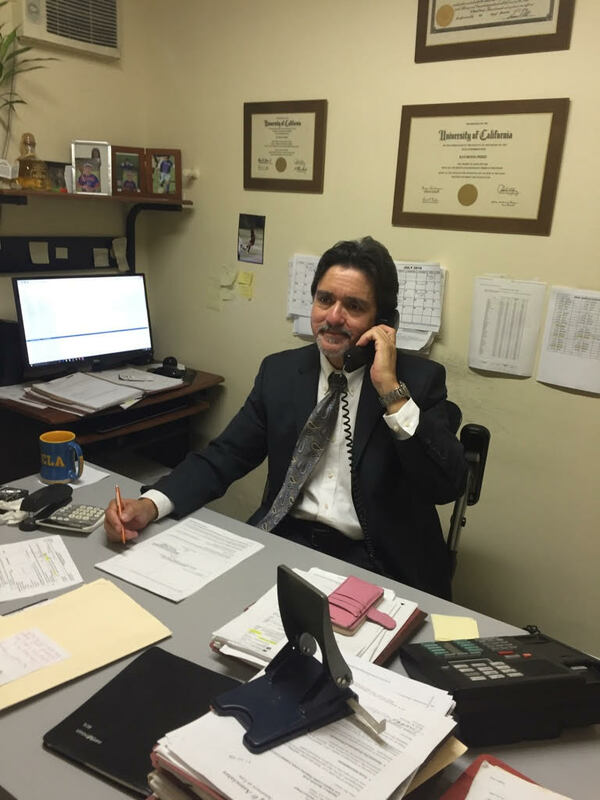 His experience of over 25 years in Bankruptcy Protection Law will provide you with the tranquility you deserve. 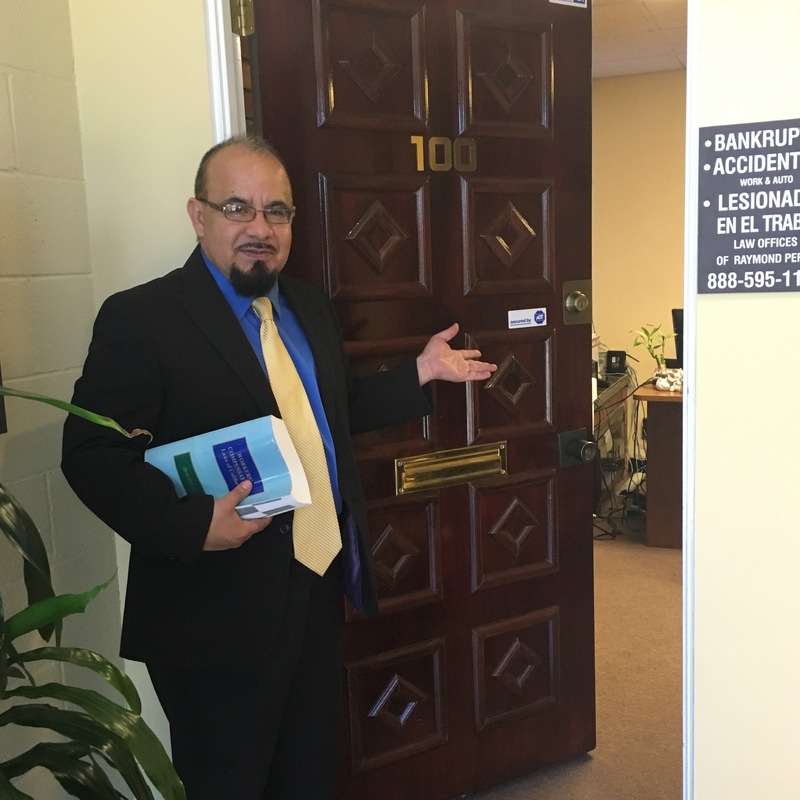 Mr. Martin Jimenez holds a positive outlook with the drive and passion to run our law firm with over 25 years of experience handling Bankruptcy Protection cases. He can assist you with a free evaluation to see if you qualify for a Bankruptcy to a Debt Free Life. Ms. Myriam Angulo holds vast amounts of knowledge and isn't shy to share with our clients. She assists any individual that arrives at our office with any legal information that she can. Ms. Angulo possess 24 years of experience and continues to help families when they are in need to relief them from Debt. Ms. Leyda Colon carries an enthusiastic spirit with over 10 years of experience. She assists our Spanish speaking clients by guiding them through their Bankruptcy process with the objective of receiving Debt Relief. Ms. Marissa Jimenez provides our clients undeniable quality customer service. She works side by side with her colleagues as assistance to Bankruptcy Protection cases.